A nutritious and balanced diet is one of the most important things for a growing child. Children have high energy and nutrient needs that are different from that of adults. During the growing stage, the body needs specific vitamins and minerals for proper development. Busy lifestyles make it difficult for many parents to find time to prepare healthy meals. But fast food and many ready-made meals do not provide the essential nutrients that children need and often have high fat and sugar content that contributes to the obesity problem among youth. If you do not have time to cook, at least make sure your child is not eating unhealthy food and be sure to include some superfoods in their diet. Superfoods are natural foods packed with many healthy properties, including nutrients and antioxidants. Plus, superfoods are easily digestible and will help keep your child’s body and mind healthy. 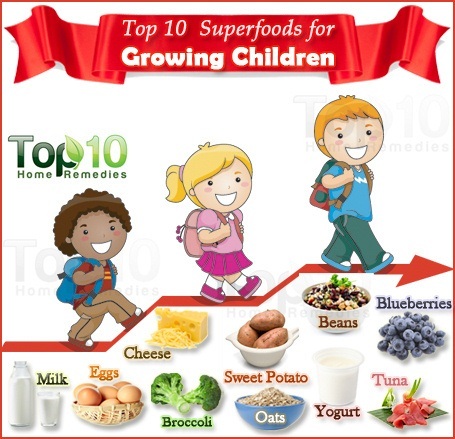 Here are the top 10 superfoods for growing children. Milk is extremely good for children. Calcium and phosphorous, the two important minerals in milk, are necessary for development of healthy bones, teeth and nails. It is also fortified with vitamin D, another important nutrient for bone health. Plus, milk contains a wide range of other nutrients essential for growth like protein, zinc and vitamins A, B2 (riboflavin) and B12. Milk also provides iodine, niacin and vitamin B6. Give whole milk to children up to two years of age, and then give them skim milk. 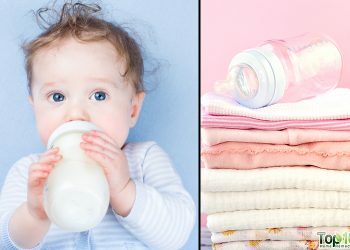 One to two glasses of milk daily is important for growing children. If your children do not like plain milk, add some nuts or make milk dishes like puddings and custards. Eggs are great for growing kids, mainly because of their high protein content. Protein is highly essential for growing children. Eggs are also rich in B vitamins that play an important role in brain development and functioning. Plus, eggs have omega-3 fatty acids, vitamin D, folate, zinc, iron and selenium. Eggs can be cooked in many ways like scrambled, fried, hard boiled and as an omelet including various meats and vegetables that you may have on hand. Serve one to two eggs for breakfast, several times a week. This will provide sustained energy so that your child remains energetic throughout the day. Broccoli is one of the best vegetable sources of calcium, a very important nutrient for growing children as it helps foster peak eyesight and ward off cell damage. This healthy vegetable is also loaded with fiber, which is very essential for growing children. Other key nutrients in broccoli are iron, magnesium, phosphorus, potassium, zinc and folic acid. It is also a good source of B vitamins, which aid digestion and improve the functioning of the nervous system. Give your growing child broccoli daily. It is best if broccoli is eaten raw, juiced or lightly steamed to get maximum nourishment. If your child does not like plain broccoli, you can try putting it in soup or casseroles. Blueberries are delicious and super healthy for growing children. These tiny berries have excellent nutritional value. Blueberries are one of the best antioxidant-rich foods that help protect the body from harmful toxins. Also, blueberries have anti-diarrheal, antiviral and antibacterial properties. The high amount of manganese in blueberries keeps the bones strong, and the high vitamin C content supports the immune system. Plus, blueberries have fiber, folate, iron, magnesium and B vitamins. Since blueberries are sweet and tasty, most children like to eat them. You can add berries to oatmeal, yogurt and whole grain cereals. Yogurt, particular Greek yogurt (has more protein) is immensely beneficial for growing children. The good bacteria present in yogurt boost immunity and aid digestion. It also contains calcium, protein, carbohydrates, vitamin B, zinc and phosphorus. Eating yogurt daily promotes healthy bones and strong teeth as well as helps meet some of the high energy needs of children. 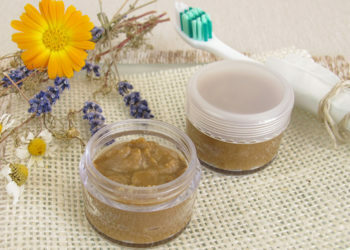 If your child does not like plain yogurt, you can drizzle it with honey or maple syrup. You can also add fruits and a few chocolate chips. Sweet potatoes are ranked as one of the most nutritious vegetables available. 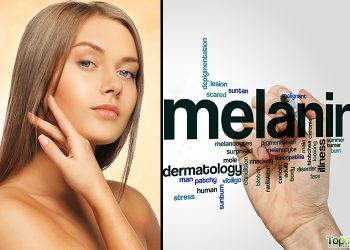 They are very rich in beta carotene and other carotenoids that are essential for eyesight. Also, they are a good source of vitamins A, C and E, potassium, folate, calcium, iron and fiber. Most children like the taste of sweet potatoes. You can serve them boiled, grilled or as baked sweet potato dishes. You can also deep fry sweet potato slices and serve them as a substitute for unhealthy potato chips. 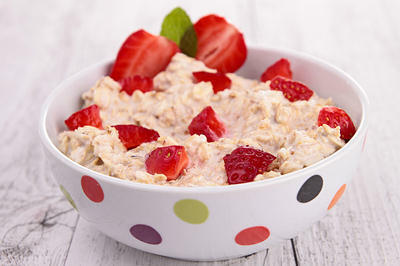 To give your children the much needed energy for the day ahead, oats are considered one of the best breakfast foods. Research shows that kids who eat oats for breakfast can concentrate better and pay more attention in school compared to those who do not. Oats contain important nutrients like vitamins B and E, potassium and zinc that help brain development and functioning. Oats are also a good source of soluble and insoluble fiber that will help children stay full longer. Serve oats with milk or yogurt, topped with fruit. You can also give your children biscuits and snacks made of oats. Cheese is a nutritious food that growing children should eat on a regular basis. 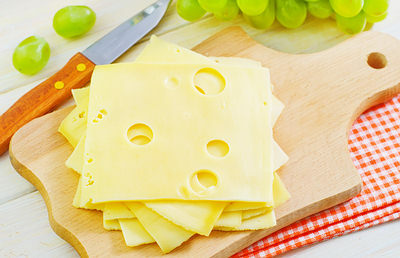 Cheese contains a good amount of calcium, protein, vitamin B12 and phosphorus. Also, cheese makes a good substitute for meat because it is a good source of high quality, easily digestible protein. Protein builds, maintains and repairs body tissue. You can service your children grilled cheese sandwiches along with some healthy soup. Also, eating cheese after a meal helps avoid dental cavities as it is believed to have ant-cavity properties. Growing children should have at least two portions of fish each week. Rich in protein, low in fat and loaded with B vitamins and precious minerals, fish is easily digested by children. 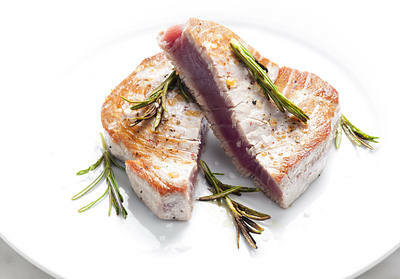 Plus, fish contains omega-3 fats that boost brain development, improve eyesight, prevent depression and keep the heart healthy. Fish like salmon and tuna are best for children. 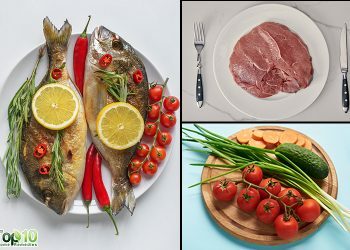 Avoid giving children shark, sword fish and marlin as they contain high levels of mercury that may have a negative impact on a child’s developing nervous system. You can serve fish in a sandwich, salad or soup as well as grilled or baked. Beans are super nutritious and immensely beneficial for growing children. 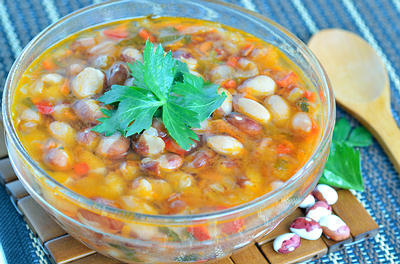 Apart from being high in antioxidants, beans also contain a good amount of protein, calcium, fiber, iron and vitamin B. Also, beans are low in fat, calories and sodium. Eating beans regularly will keep children energetic, improve their mood, keep their heart healthy and help maintain a healthy body weight. Beans like kidney, black, navy and pinto along with garbanzo beans, soybeans, dried peas and lentils are good for children. Soak any of these beans overnight before preparing a dish. Children can be given bean salad or soup for lunch or dinner. Encourage your child to eat these superfoods to get the wide range of nutrients they need to stay healthy. This tips r really helpful. Thanks a lot for this article. Please write also abt foods that aid growth of children. Regards. 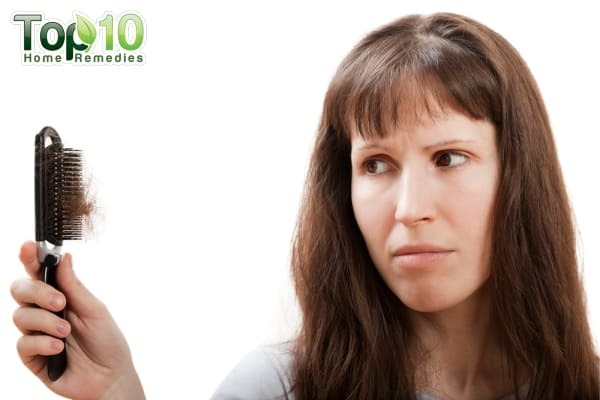 I read every tips post in top 10 home remedies. Those tips help me to lead a healthy life. Thank you very much for all your tips. It’s useful to all parents and our children. God bless! I agree with everything except the milk and cheese. Our bodies are not made to process dairy that is intended for baby cows. People have dairy allergies and don’t even know it. We’ve been told that dairy is so good for us because the government wants us to be sick so the pharmaceutical companies can get rich and give more money to our congressmen and women who vote to keep these companies in business. It’s all about money, people. Dairy is NOT good for you. I wholeheartedly agree. We can source calcium from other foods like broccoli. It’s called broccoli. The main supermarkets have them. It looks like cauliflower only it’s green. Those are great foods for the youngsters. I add to these are oranges and green beans. They are nutritious and prevent viruses from entering the body. Thank for the educational health benefits of different fruits and veggies i use them to teach in church. Thanks a lot for your valuable information, hope so it will help me a lot.